Minutely hazy golden yellow color. Toasty aromas and flavors of banana pepper muffin, spiced praline, and dried citrus and herbs with a slightly chewy, vibrant, effervescent, dry-yet-fruity medium body and a warming, appealing, medium-long finish revealing notes of herb toast, banana custard tart, and peppered endive finish. A tasty, mouthwatering, artfully hopped wheat ale. 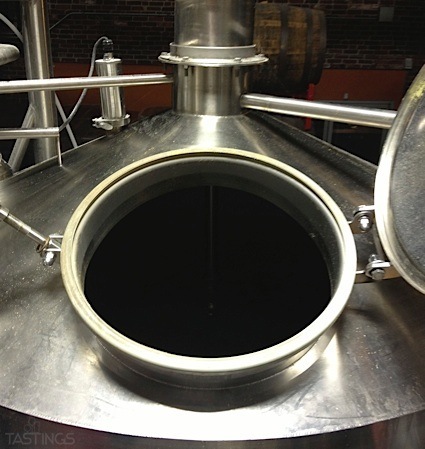 Bottom Line: A tasty, mouthwatering, artfully hopped wheat ale. 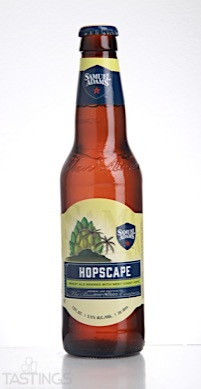 Samuel Adams Hopscape Wheat Ale rating was calculated by tastings.com to be 91 points out of 100 on 5/9/2017. Please note that MSRP may have changed since the date of our review.